The LeSportsac Travel System are travel ready essentials that are durable and stylish, so you can bring them wherever you go. 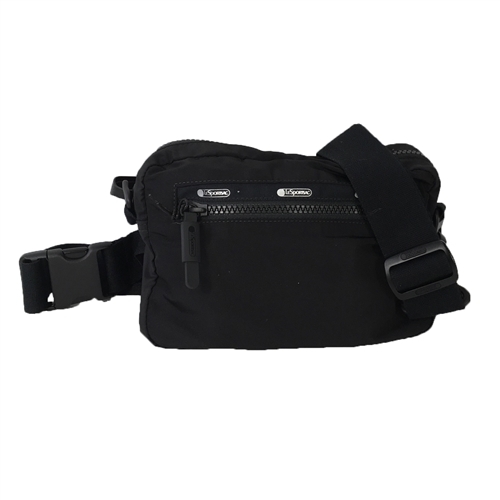 This convertible belt bag includes an optional crossbody strap for multi carry options. 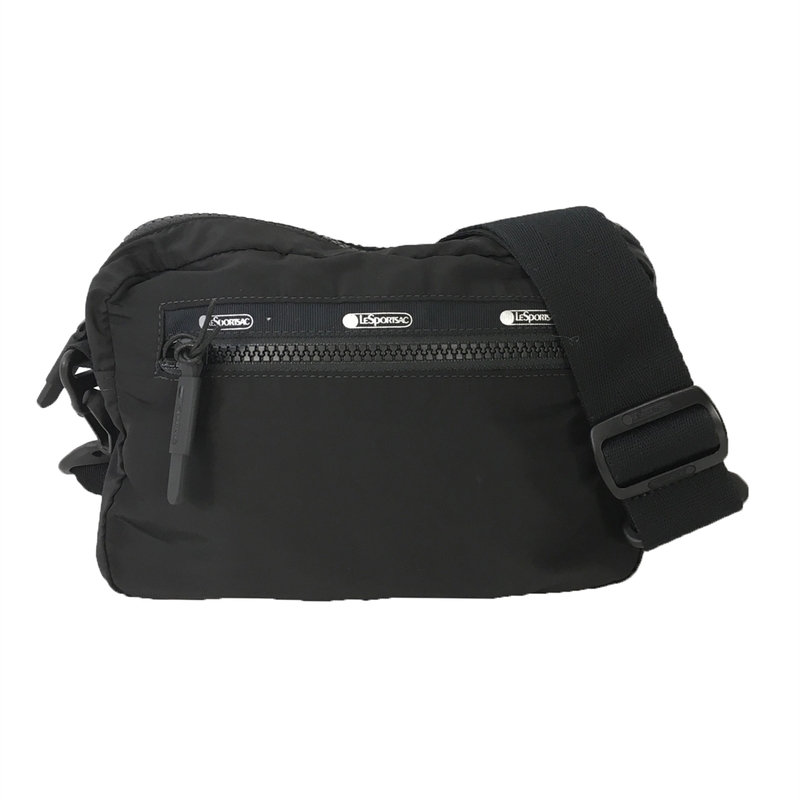 Convertible belt bag in ripstop nylon. Part of the Travel System Collection. Exterior front zip pocket. 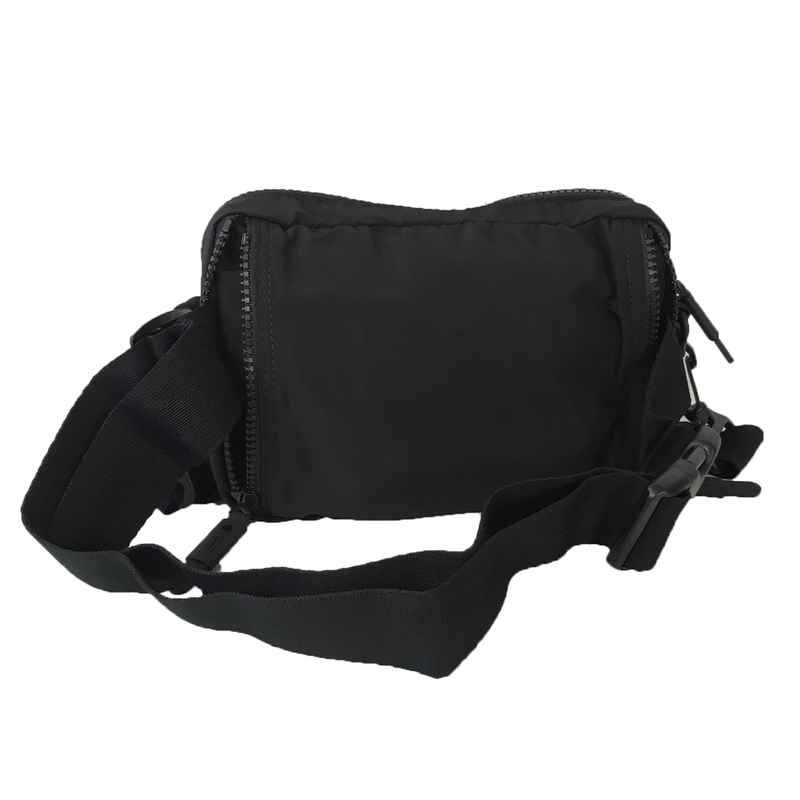 Removable adjustable crossbody strap to 24" drop. Fully adjustable belt strap with quick release closure to 31"
Exterior back zip compartment conceals belt strap when carrying as a crossbody. Top zip closure. 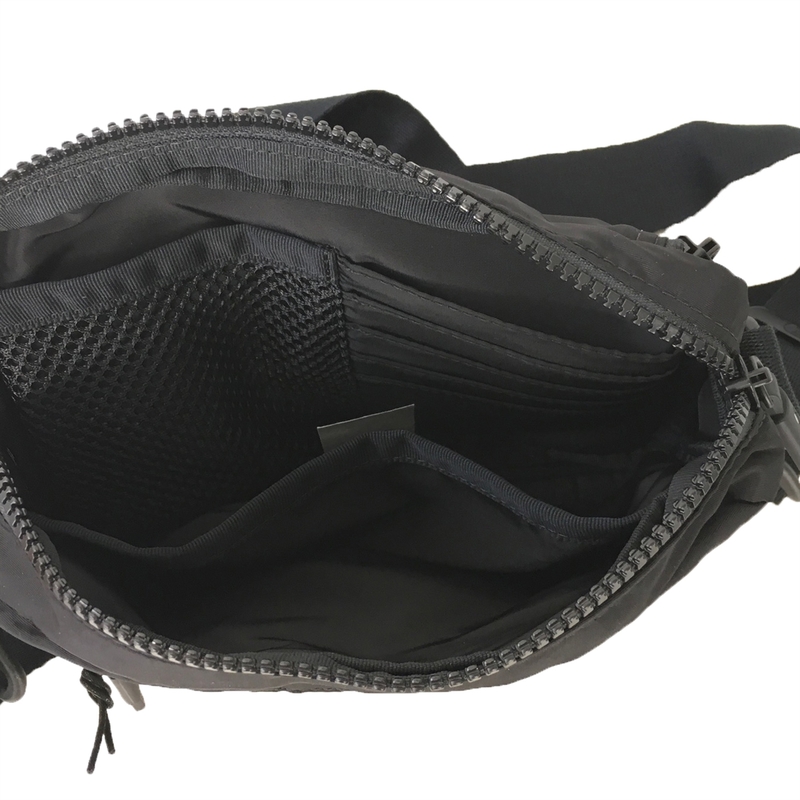 Interior mesh pocket, 4 card slots and slip pocket.